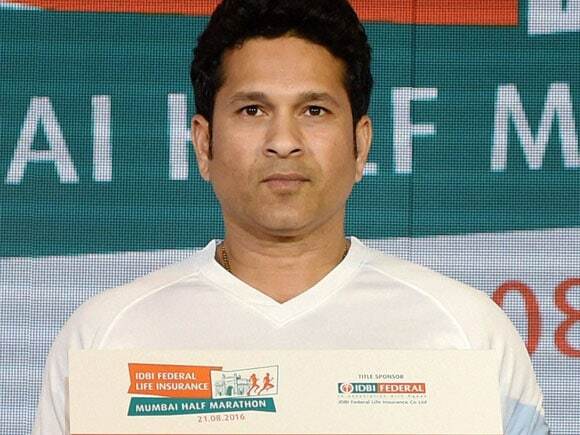 Cricketer Sachin Tendulkar during the announcement of the IDBI Federal life insurance Mumbai half marathon in Mumbai . 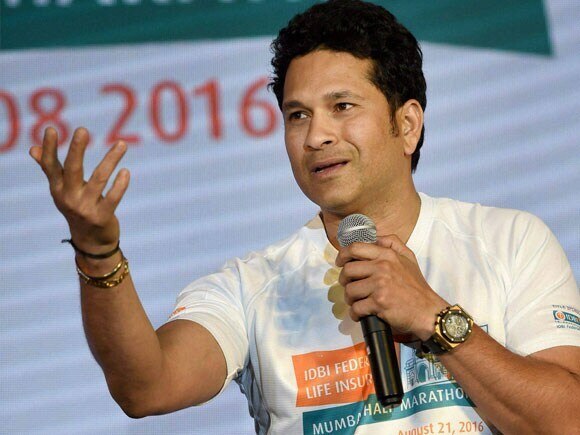 Cricketer Sachin Tendulkar during the announcement of the IDBI Federal life insurance Mumbai half marathon in Mumbai. 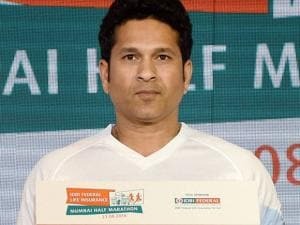 Cricketer Sachin Tendulkar during the announcement of the IDBI Federal life_insurance Mumbai half marathon in Mumbai. 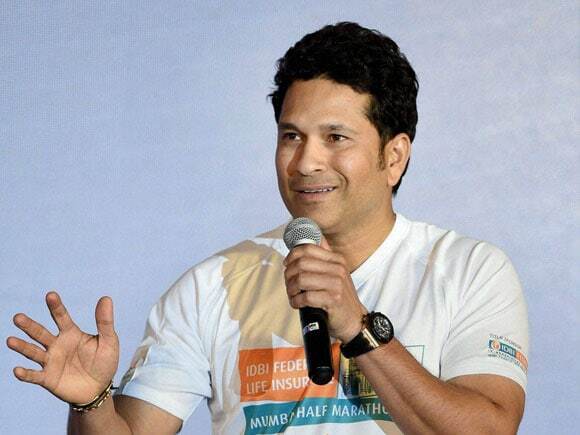 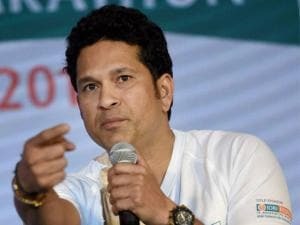 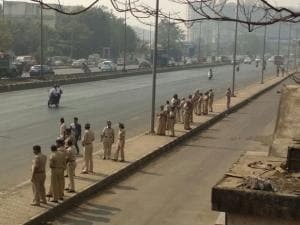 Cricketer Sachin Tendulkar during the announcement_of the IDBI Federal life insurance Mumbai half marathon in Mumbai.